The Parish Council at St. Mary Church is composed of faithful men and women who are dedicated Orthodox Christians and who sacrifice their time, talents, and resources for the Church. We represent the parish, as clergy and laity together, and seek to fulfill the mission ascribed to us by our Lord and Savior Jesus Christ. The Boston Byzantine Choir was formed in 1993 by St. Mary's Protocantor, Charles R. Marge, with the goal of making Byzantine music accessible to the English-speaking world. 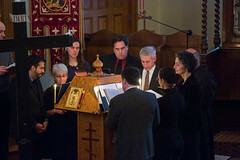 The choir is a product of the rich chanting tradition of St. Mary's Orthodox Church in Cambridge, Massachusetts, a parish of the Antiochian Orthodox Christian Archdiocese of North America. This is a non-profit project to translate the Prologue into Chinese to be freely distributable over the Internet with pastoral blessings of His Eminence, Metropolitan PHILIP of the Antiochian Orthodox Archdiocese of North America through the Order of St Ignatius of Antioch. We are an organization promoting fellowship and service among the St. Mary community via a variety of activities. We welcome you to join our events! 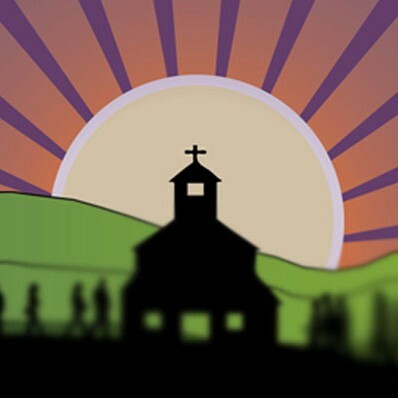 The Church School Liturgical Service Program is designed to encourage all the children and teens in Church School to connect more closely with the liturgy by participating more fully in our liturgical celebration. By doing so, we hope it will encourage them to grow in their relationship with God through the liturgy. Music plays an integral role in the liturgical life of the Orthodox Church. Learn more about the mixed voice choir for Divine Liturgy or the Byzantine Choir for Vespers, Orthros, and other services. Bringing the Gospel of Jesus Christ to the men of the Mass Correctional Institute in Concord MA by sharing the Orthodox Faith. 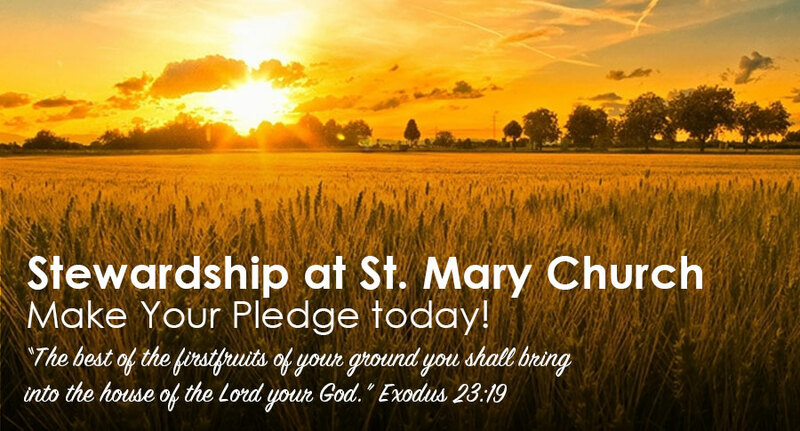 As we kick off our 2019 Stewardship Pledge Drive, we urge you to take the time to think carefully and pray about your annual contributions to St. Mary’s. As always, we are asking you to make a financial commitment to St. Mary’s for the coming year. But for the first time, we are asking you to pledge your time and talents as well in whatever way you can best help our parish. 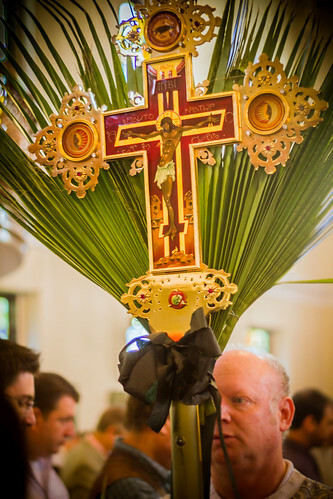 Your generosity allows our wonderful parish to fulfill its Christian Ministry year after year. We believe that the Goal of Orthodox Christian Youth Ministry is the integration of each young person fully into the total life of the Church. We believe that Orthodox Christians must commit themselves to living the Orthodox Faith daily. Worship, Witness, Service and Fellowship are the natural expressions of that commitment. The Antiochian Women at St. Mary's is an organization open to all Antiochian Orthodox women of this Archdiocese. Every parish has a local chapter in the form of a women's group or club with officers and members. From this first level comes all the charitable works we do.